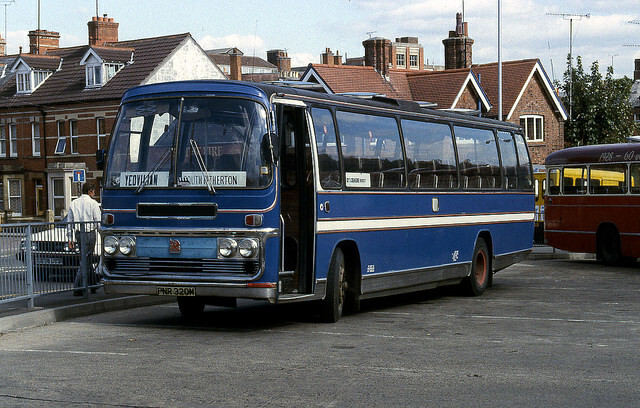 With deregulation of buses following the 1985 Transport Act, Kingston Coaches (Coleman) of Yeovil introduced several local bus services. The Coleman family had been in the hire car business in Yeovil since 1966 and grew - like many such firms - into coaching. 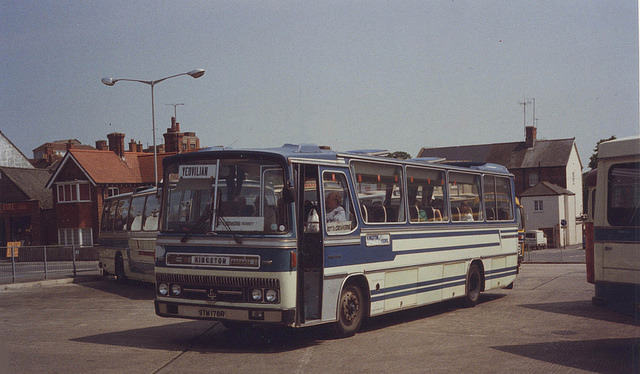 In 1988 Kingston Coaches had a go at running local bus services under the name of Yeovilian, initially via three separate routes to South Petherton and later on Yeovil town services. The latter only lasted a few months, but the country services survived in reduced form until 1990. 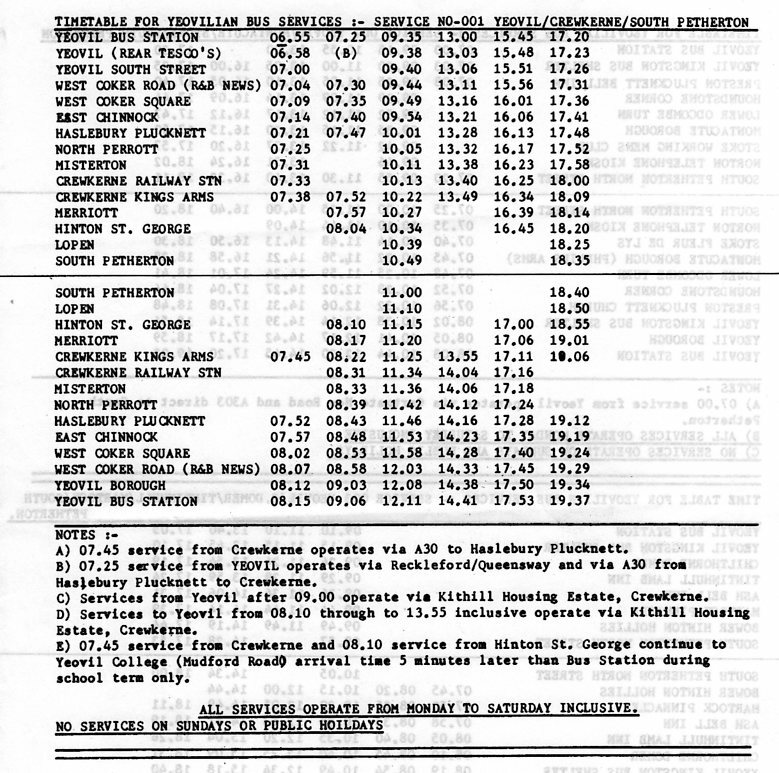 The original three country routes all ran from Yeovil to South Petherton but by different roads, competing with Safeway from Yeovil both via Crewkerne (service 001) and via Montacute (service 002); and also with Southern National from Yeovil via Martock (service 003). A probably unexpected and definitely unwelcome surprise for Safeway after having the South Petherton road to themselves for ten years after National had withdrawn from there in 1978! In March 1989 route 001 to South Petherton via Crewkerne was cut back to terminate at Merriott and route 003 was withdrawn altogether. 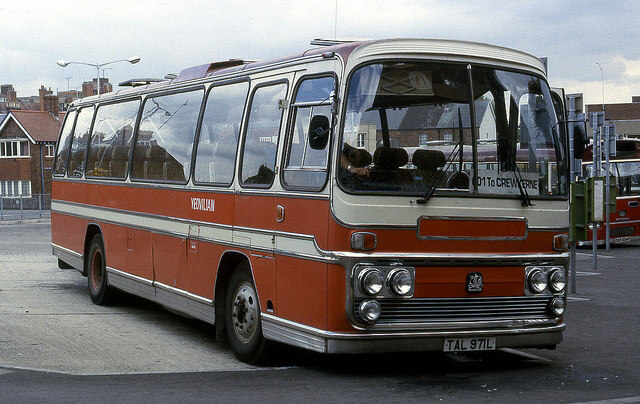 Several second-hand Leyland Nationals and Bedfords were used and very low fares were charged by Yeovilian in an attempt to gain customers from the incumbent operators, but ultimately this was not to prove successful. The all day vehicle commitment for the country routes was three, one on each of the three routes. In the morning peak five were needed (one extra each on Crewkerne and Martock), and in the evening peak four buses (one extra on Crewkerne). 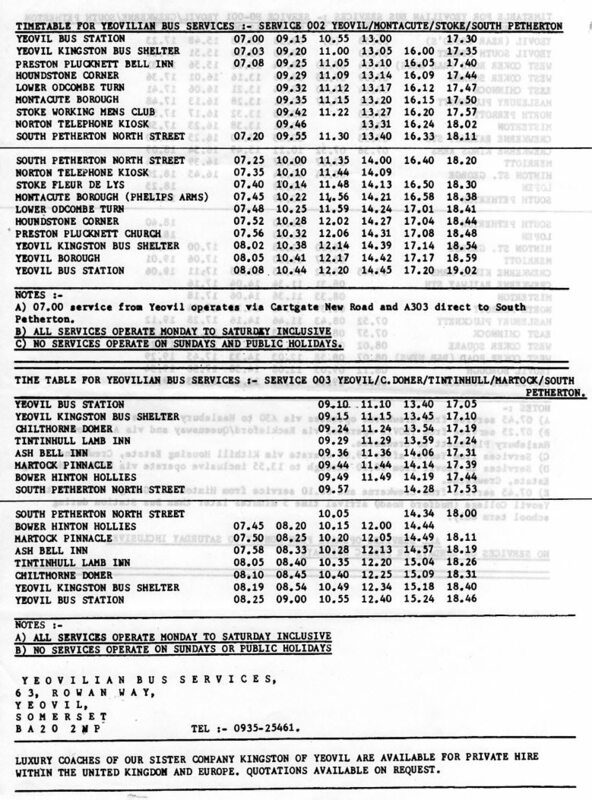 Also starting later, at least by the summer of 1988, several town services were attempted in Yeovil (routes 010 and 030). 010 ran from Wessex Road to Yeovil Bus Station via Westfield Road; details not known for 030. Yeovilian bus operations commenced on 11th January 1988 and continued for just over two years, ceasing in February 1990. 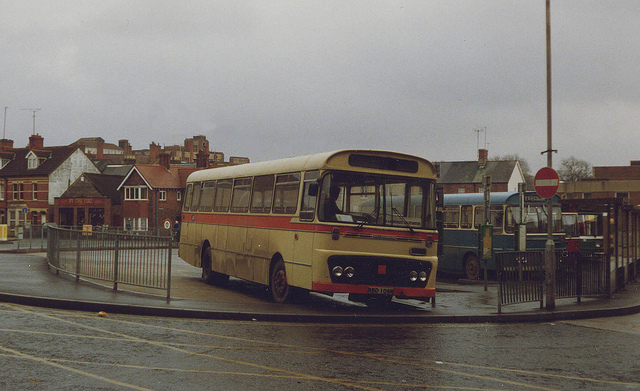 Kingston Coaches' STM 178R, Bedford YMT / Caetano, in Yeovil bus station on service 001 on 26th May 1989.